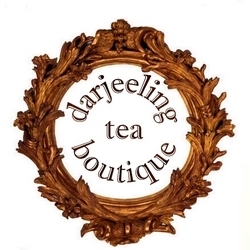 A special blend of an organically grown, premium, Darjeeling second flush loose leaf tea, with carefully selected, hand sorted, sun dried, peel of Darjeeling oranges lends a special and delightful co-mingling of flavours which is unique and refreshing in itself. One is greeted by a bouquet of fresh musk along with a whiff of sweet orangy twang which lasts as an aftertaste. Notes of sweet orange is felt as a finish which lingers and takes you back to memories of the good old childhood days when life was a potpourri of sea-saw, merry-go-round, sour lemon and marmalade. 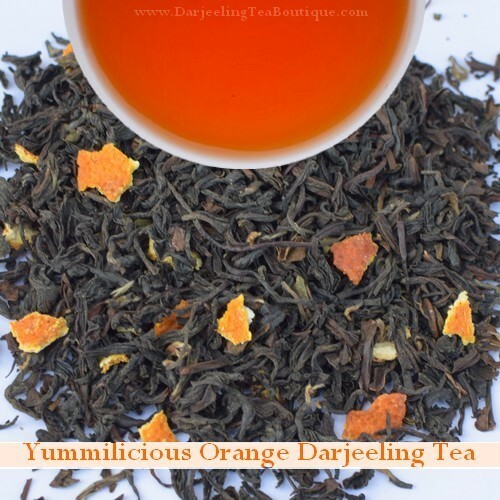 A must have tea if you love Darjeeling musk and orange. It has natural sweetness which can be enjoyed both as warm as well as cold tea. This tea is also a perfect beverage to be served as ice tea. Cool pre heated filtered water to about 90C. Add a tea spoon to a cup of water (200ml) and steep for 3-4 minutes. Cover the lid of the vessel during steeping.